Ukrainian President Petro Poroshenko is among national leaders with offshore wealth, a report by Organized Crime and Corruption Reporting Project (OCCRP) as part of huge tax leak dubbed "Panama Papers" revealed Monday. Petro Poroshenko has allegedly used offshore companies to hide his ownership in businesses and avoid paying taxes after becoming the president of Ukraine, a report based on the leaked Panama Papers reveals. Organized Crime and Corruption Reporting Project used the documents of the Panamanian law firm Mossack Fonseca to investigate the Ukrainian president's wealth, World Bulletin reports. Poroshenko, who had made his fortunes in chocolate business, promised during his campaign to sell his business and concentrate on the welfare of Ukraine. However, it appears that the Ukrainian president did not pass his Roshen business empire to a trust, instead forming three offshore companies to restructure his assets in Roshen. Poroshenko has set up Prime Asset Partners Limited, "an offshore holding company to move his business to the British Virgin Islands (BVI), a notorious offshore jurisdiction often used to hide ownership and evade taxes. His financial advisers say it was done through BVI to make Roshen more attractive to potential international buyers, but it also means Poroshenko may save millions of dollars in Ukrainian taxes," the report said. The report says that later the Prime Asset Partners Limited established another offshore company in Cyprus, the CEE Confectionery Investments Ltd., which, in turn, established a third offshore company in the Netherlands, Roshen Europe B.V.
"In one of several ironic twists in this story, the news about the president’s offshore comes as the Ukrainian government is actively fighting the use of offshores, which one organization says are costing Ukraine $11.6 billion a year in lost revenues," the report said. 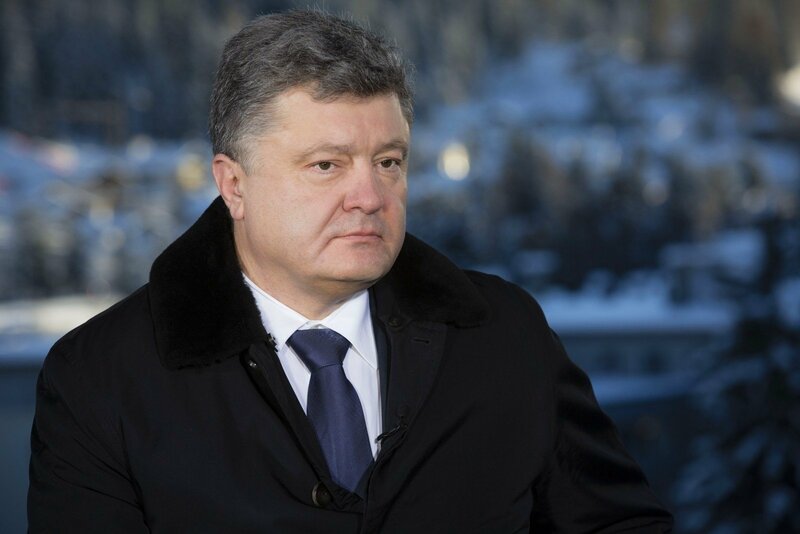 "The Panama Papers reveal that Poroshenko was apparently scrambling to protect his substantial financial assets in the BVI at a time when the conflict between Russia and Ukraine had reached its fiercest." Poroshenko's actions were defended by the Ukrainian president's Twitter account: "I believe I might be the first top official in Ukraine who treats declaring of assets, paying taxes, conflict of interest issues seriously. Having become a President, I'm not participating in management of my assets, having delegated this responsibility to consulting & law firms." The documents show how the law firm has helped clients, including people linked to state leaders, launder money, dodge sanctions and evade tax.